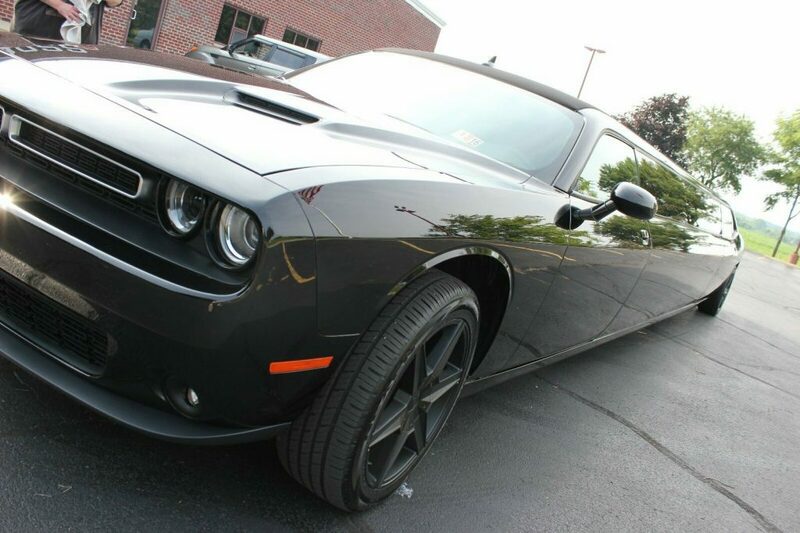 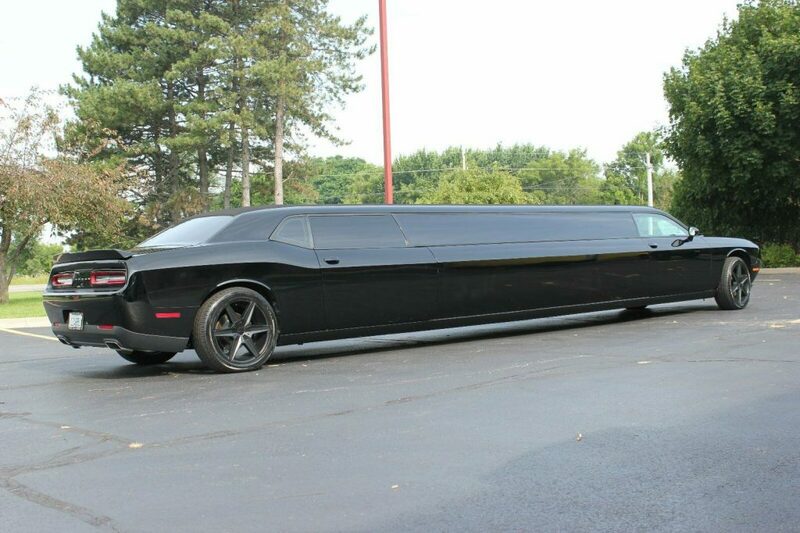 One of a kind Challenger limousine. 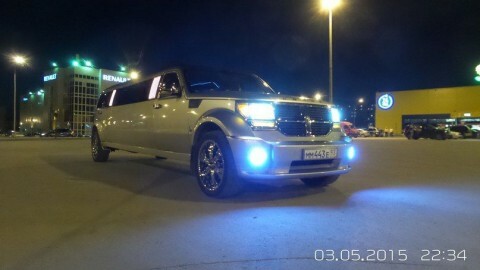 This limo is not overdone with silly doors and over the top gaudy interior. 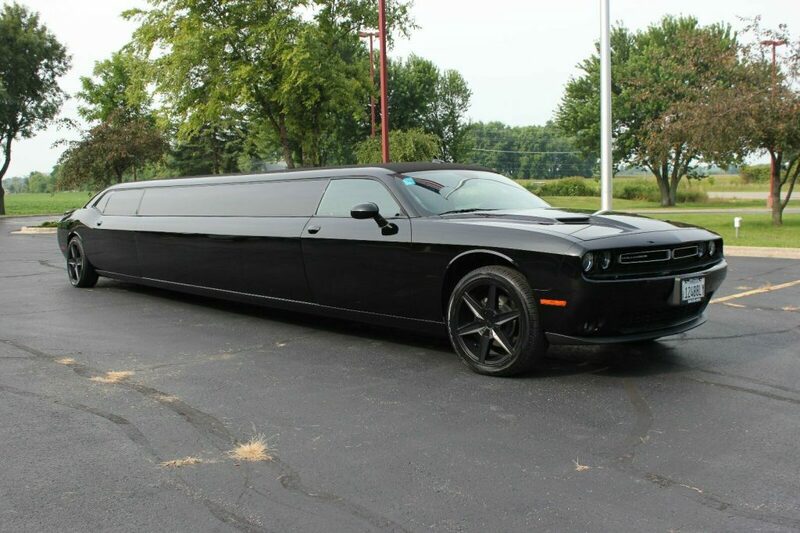 It has the perfect combination of class and sass. 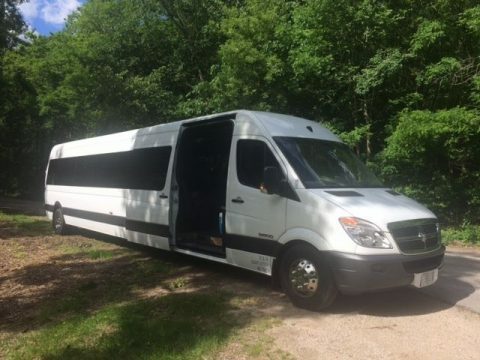 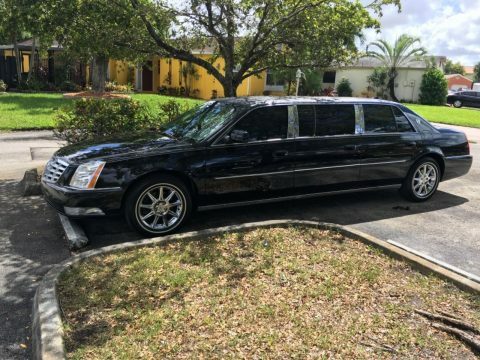 It has Ostrich leather seating for 10, fiber optic lighting throughout, upgraded stereo system, two televisions which only appear when turned on, upgraded brakes and suspension. 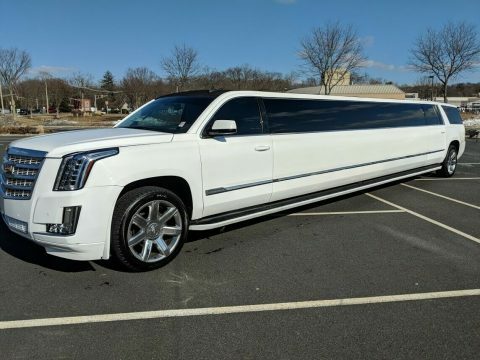 I designed this car so that it has the most open entry possible and it is a big hit for weddings when the bride and groom sit like royalty in their own space. 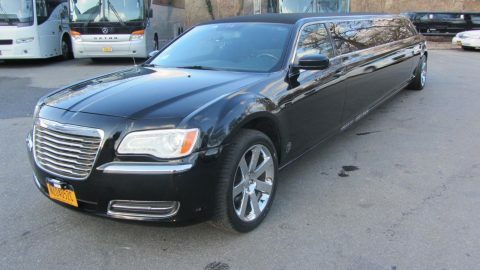 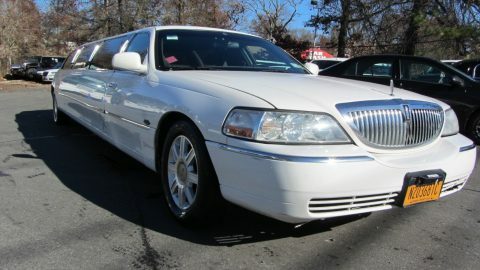 We love limousines! 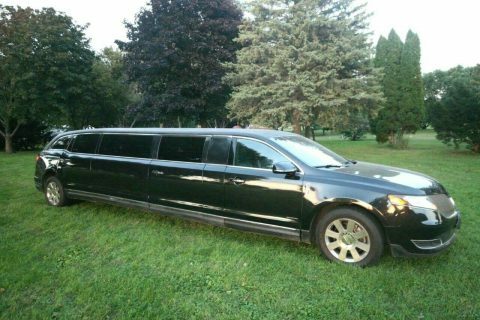 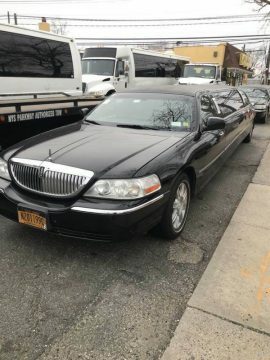 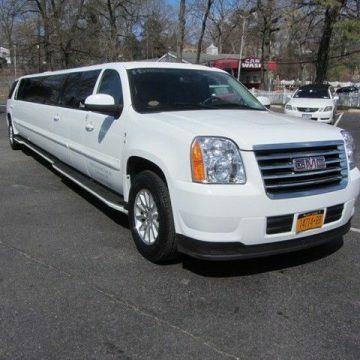 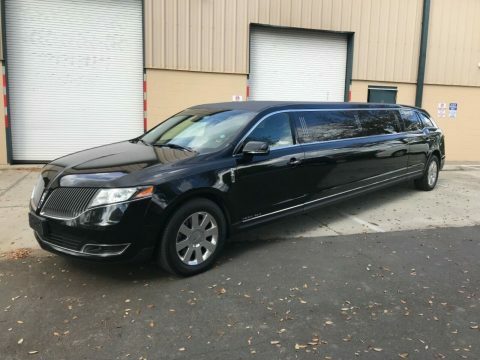 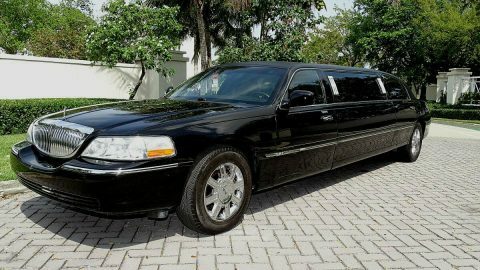 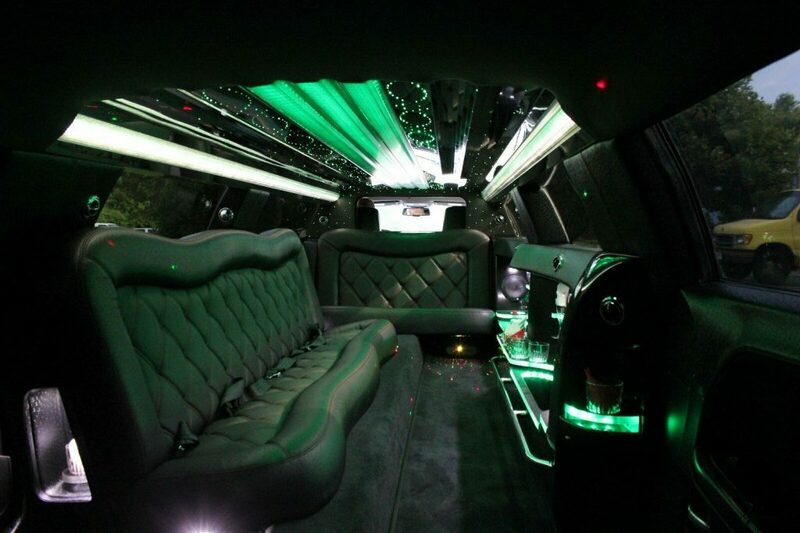 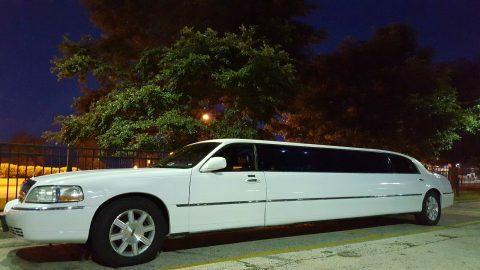 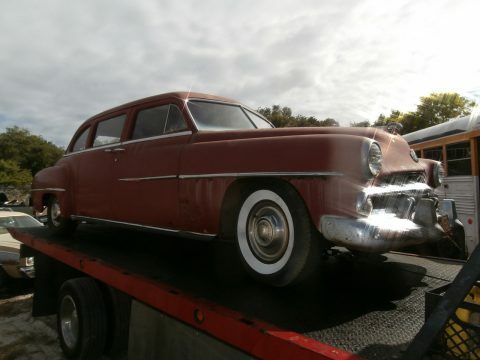 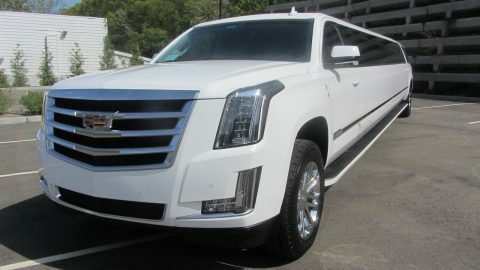 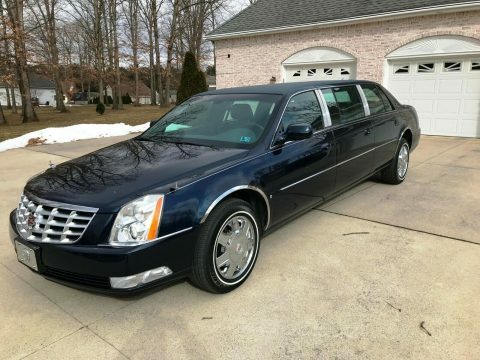 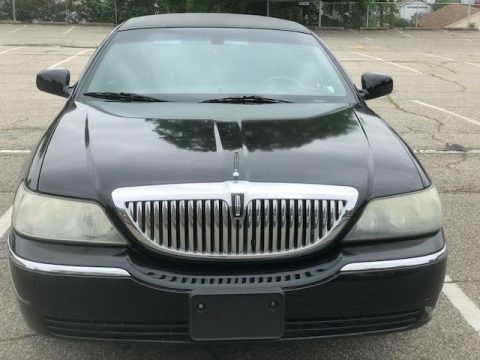 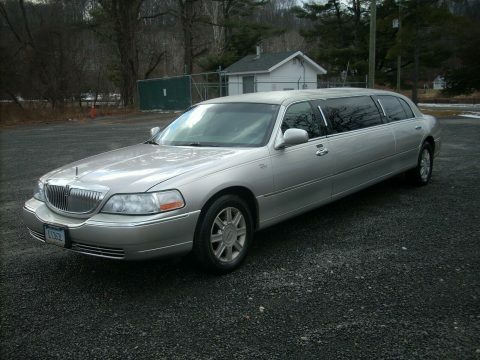 We curate the most interesting limousines for sale almost every day.